Is Kindergarten at Bloomfield Christian a good fit for my child? It's a question on the minds of many parents of young children in metro Detroit area. 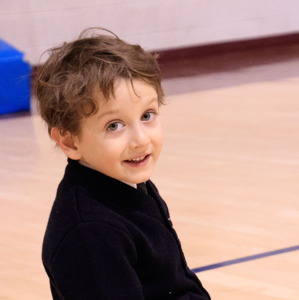 If you are in the process of comparing the benefits of various early education programs for your child, we encourage you to watch our on-demand webcast as we take a deep dive into the distinctive features of the Kindergarten program at Bloomfield Christian School. If you know a family, friend or colleague who might be interested in our webinar topic, please let them know that this resource is available.